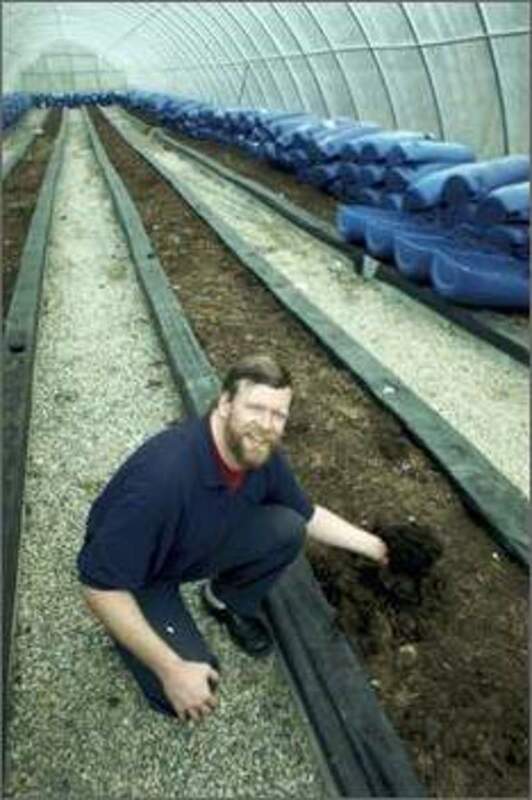 Yes, we all know earthworms are these slimy creatures that you see on top of soil surfaces. But did you ever think that worm composting for kids was doable? Can you picture them working with worms without even grossing them out or scaring them off? Well, a lot of children like to experience vermicomposting first hand; and are actually fascinated more by these creatures! 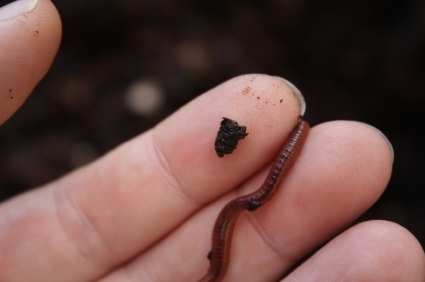 Engage your kids to do some composting with worms by creating one at home. Instruct your kids to prepare all of the things that will be needed to raising nightcrawlers or red wiggler worms. Teach your kids about these earthworms need for the right temperature, moisture content, and oxygen. 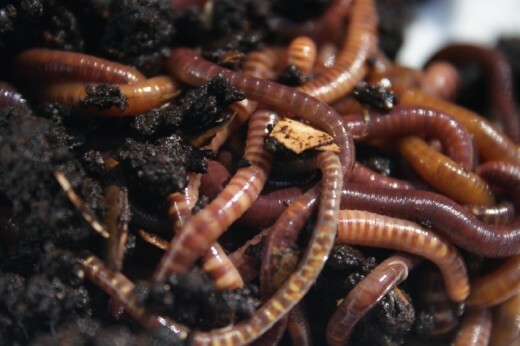 A worm bin of Nightcrawlers or Super Red Wigglers should have a temperature that goes between 55 to 77 degrees Fahrenheit. Extreme temperatures may harm your kids compost pals. Other than that, moisture is also needed in the worm bin; and the bedding should be moist but not soaking wet, so that the worms wouldn’t drown from it. Aside from that, air in the system should also be present. Worms also need oxygen to survive (bin should have ventilation holes). Keep worm farms in your household for educational purposes for the kids! Help your kids prepare a worm composting bin, for where to keep their compost pals. The size of the bin will depend on how much waste your household consumes. In that way, you and your kids will know how much organic scraps to place into the bin. Other than that, you can recycle a plastic trash bin (with a lid), as a make-shift compost bin. And since your worms bin needs holes around the bin, help your kids by drilling holes on the base (for drainage holes) and near the top (for air holes). As soon as you and your kids are done with the bin set-up, you can now proceed to putting in some bedding materials (worms need beds too just like humans) inside the worm bin. Bedding materials can be in the form of presoaked newspaper shreds, soil (add in just a few handfuls), and some dried leaves. 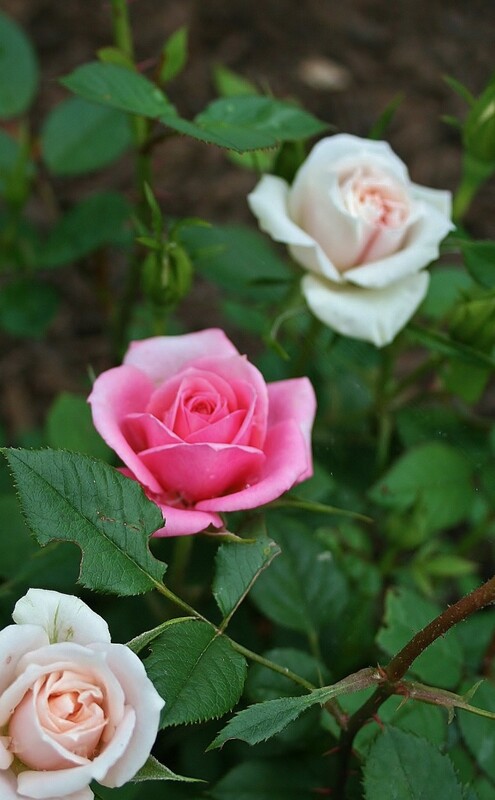 You can probably pick several of these on your backyard, for no extra cost. After this, spray the bedding with some water, to dampen it a little (should have the consistency of a wrung out sponge). Of course, don’t forget to place in your red worms. They will be the ones to complete the composting project. Also make sure that you place in a few organic scraps, as a food source for their whole stay in their new home. Other than that, check on their bin, and keep it maintained at all times. 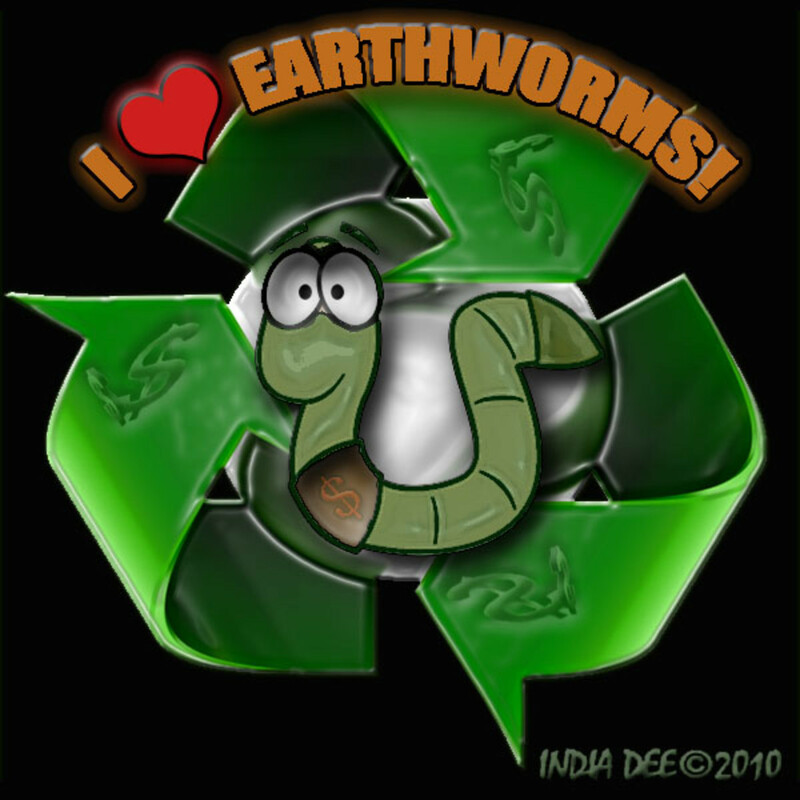 It’s all that simple; and it surely is a nice project, worm composting for kids that is.